(January 9, 2010) — On Monday, January 11, 2010, Governor Charlie Crist will be facing a straw poll among Republicans in his home county at the meeting of the Pinellas County Republican Executive Committee (PCREC). 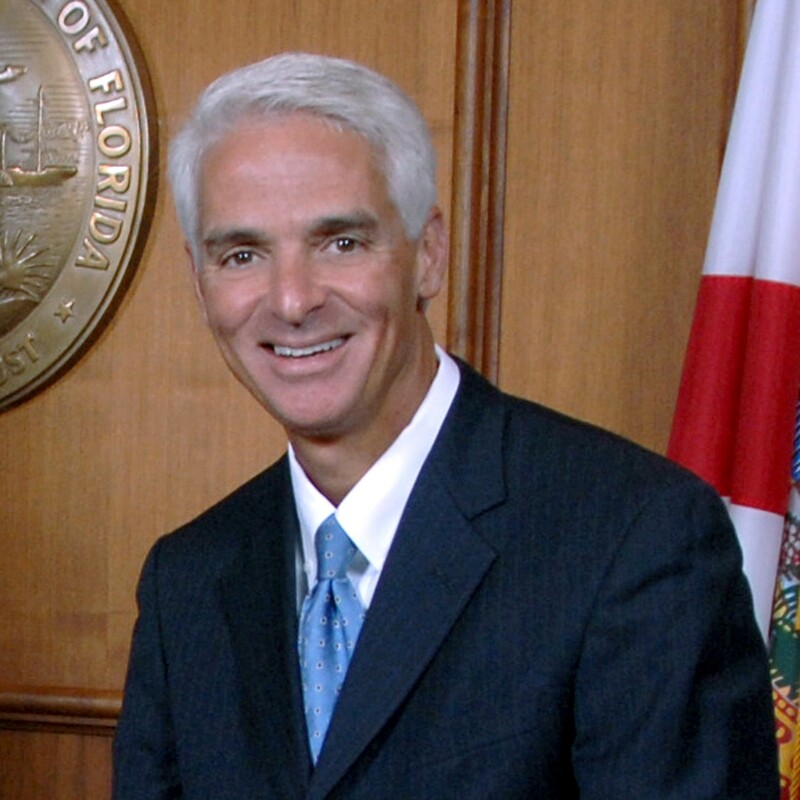 If Crist fails to achieve anything less than an overwhelming victory against his main challenger Marco Rubio it will be a failure for Crist. If Crist is resoundingly rejected by those very Republicans who nurtured his brilliant political career since its inception, it will could signal a political Waterloo on Florida’s August 24 Primary Day for a man who has set his sights as far as the White House. Crist knows all of this, and his obvious concern about the straw poll was shown when he and (now-former) Chairman of the Republican Party of Florida Jim Greer crashed the PCREC meeting in October. Ominously, the crowd of about 200 Republicans attending that meeting was polite towards Crist and his friend, but not enthusiastic.